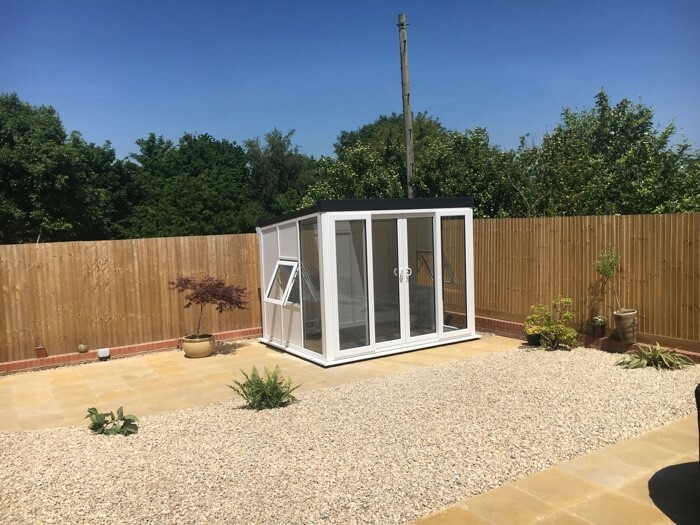 Once again, the Nordic Garden Buildings installation team continue to build their reputation, their most recent installation of a Manhattan Garden Room has proven to be yet another success. 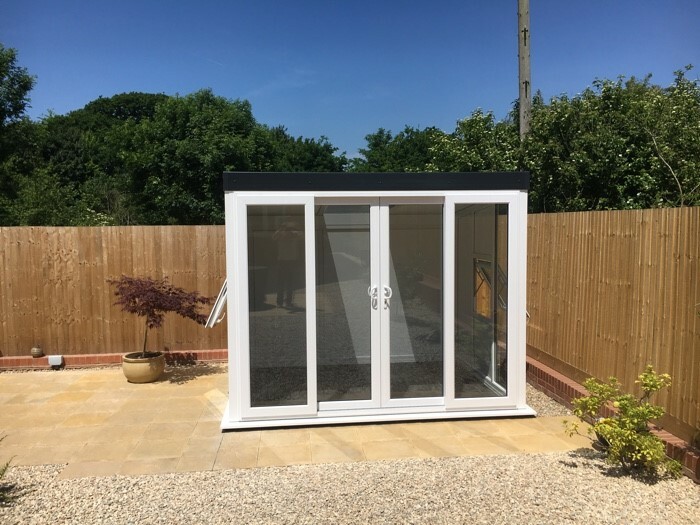 Liam and Brian installed The Manhattan Garden Room in the beautiful surroundings of Goring By Sea on the south coast of England, it was a perfect day for the fitting team, clear blue skies, warm sunshine and really welcoming customers. 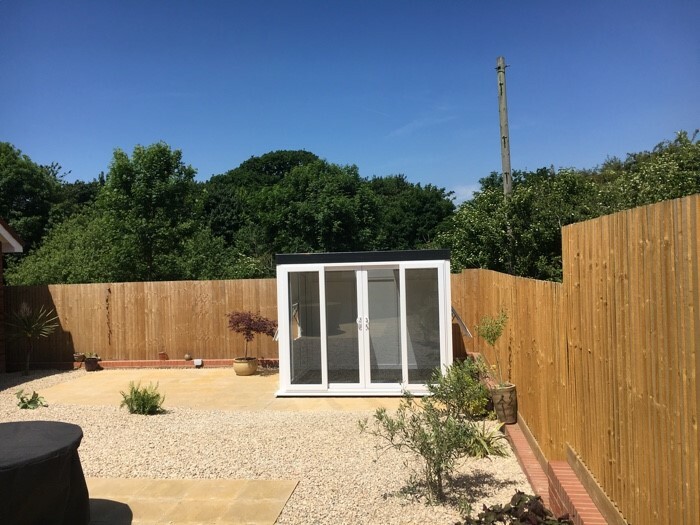 The building was installed quickly and efficiently, and left ready for the latest member of the Nordic Garden Buildings family to move in and plan on making the most of the English Summer. 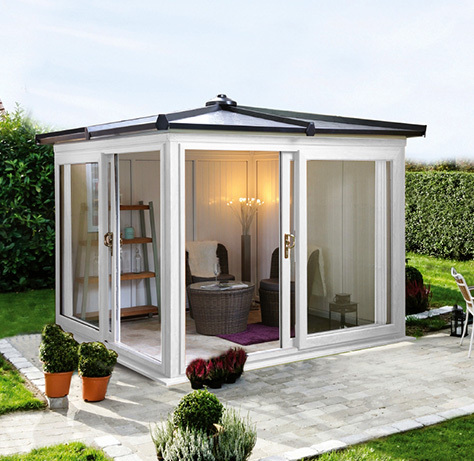 We continue to work really hard in ensuring not only are our products but our service levels are second to nobody. 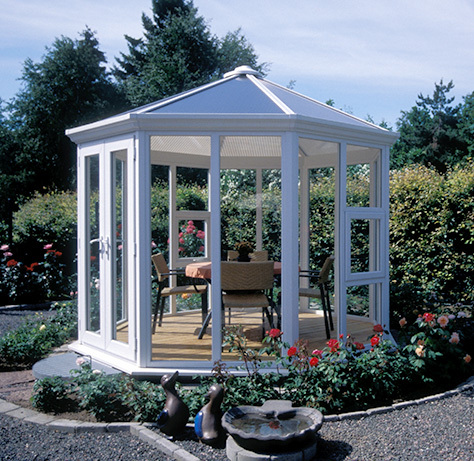 The Garden Buildings Centre (GBC) was founded in 1986 at Webbs of Wychbold, near Droitwich, Worcester. 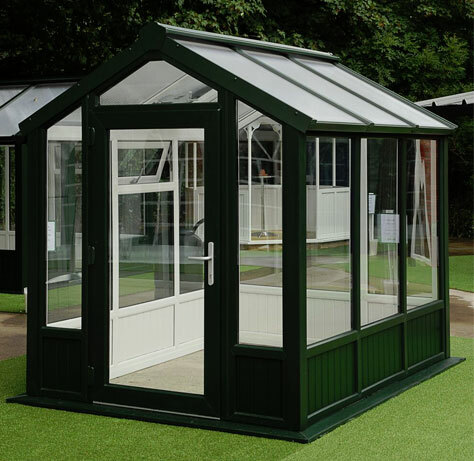 We have grown to become the UK’s premier retailer of quality garden and leisure buildings with branches throughout the UK. 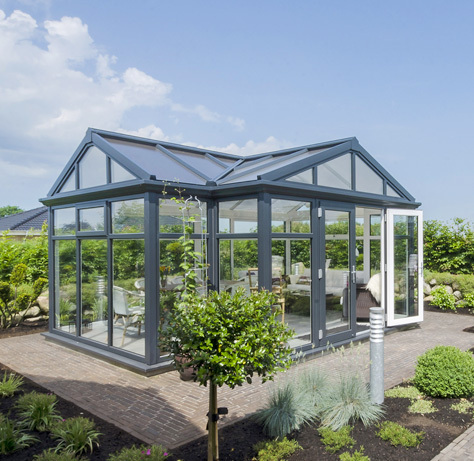 The reasons for our success are many and varied – as a family company we have always been able to move quickly to keep abreast of ever changing designs and product improvements. 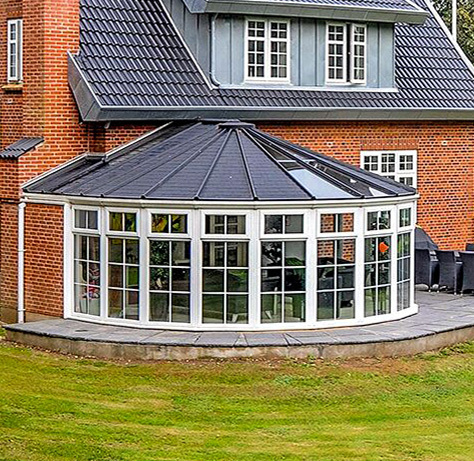 We have always had an eye for detail and quality of presentation, which gives us a highly competitive edge, and our display centres are always clean, well merchandised and staffed with people who really know what they are talking about.